Whether it’s feuding with the Rock, melting down on social media, or just doing whatever it is Tyrese Gibson does nowadays, one gets the feeling he is in deep need of a W. And it appears he got one recently, thanks to a judge siding with the actor in a dispute with ex-wife Norma Gibson over childcare costs for their 11-year-old daughter. 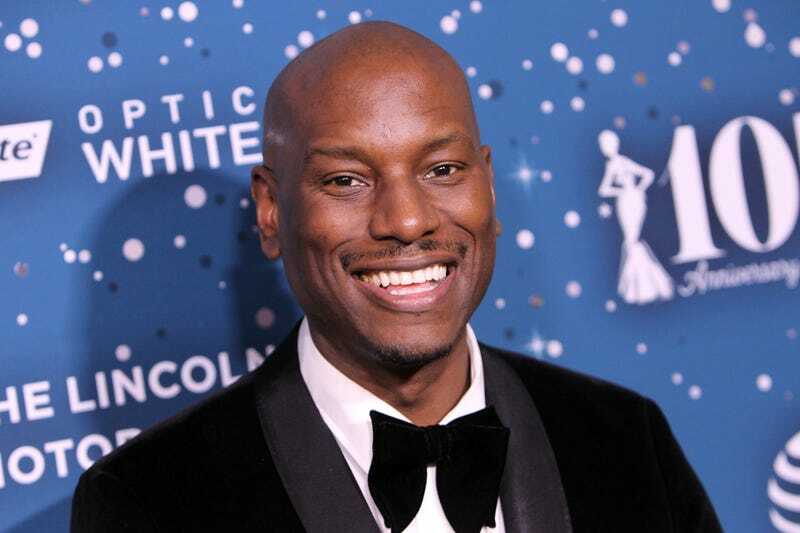 As TMZ reported, Tyrese says he’s only making $51,000 a month, while his monthly expenses top more than $110,000. Yikes. Sounds like someone else can benefit from a little “how I spend my time” diary.